We featured this print a few months ago in this floral room inspiration board I made and we are finally sharing with you all! Come to think of it, we should have given you this freebie back at the very start of the year as a reminder to start 2016 with the attitude that the entire world is yours! 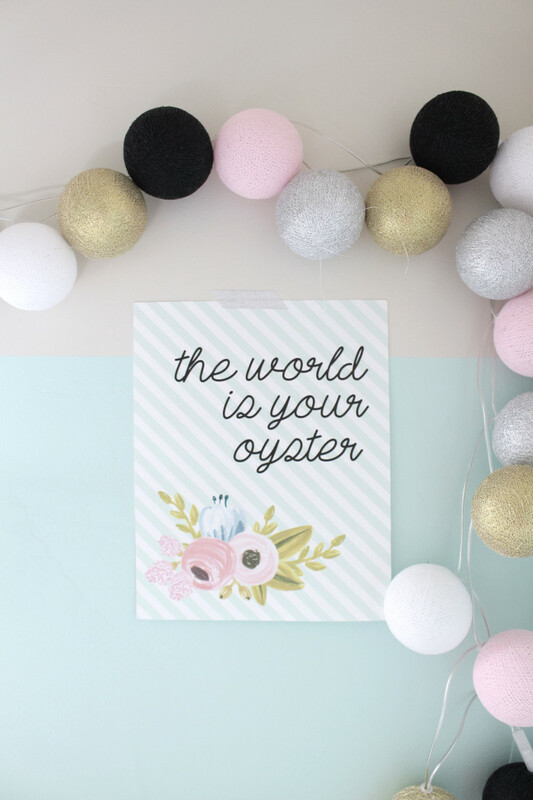 But don’t worry, the world is still your oyster to grab and take a hold of. 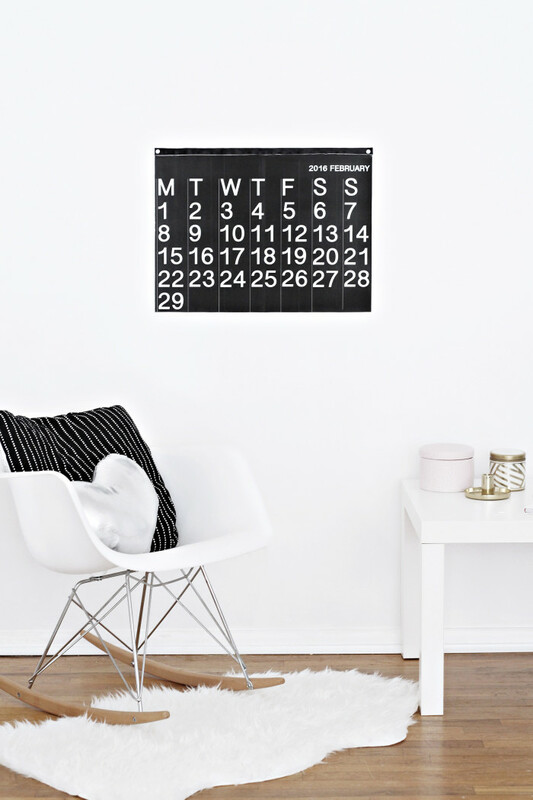 Today feels especially great since it is the last day of February! No offense to those of you with really significant milestones this month but February is usually a pretty rough month for me. It is just not that pretty of a month and I just want it to be spring already. But even if flowers are not quite blooming yet this floral print will hopefully cheer you up! 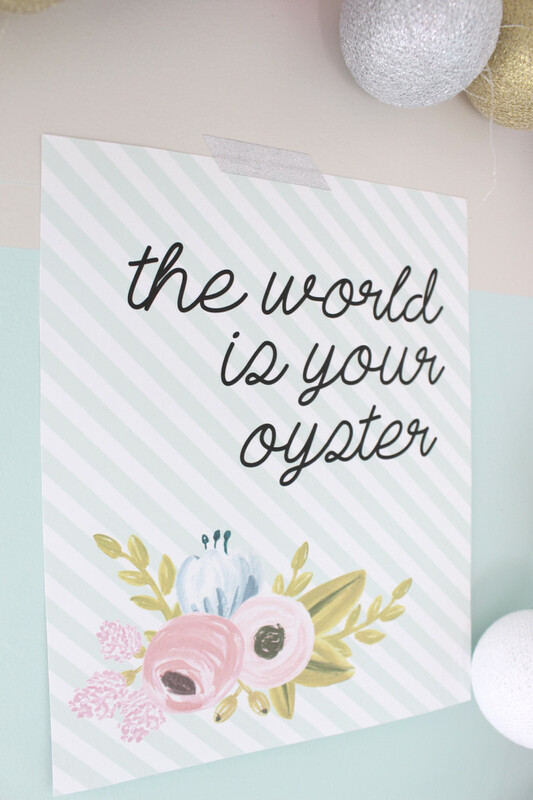 And this is certainly not exclusive to this but I think this print would be perfect in a nursery! So if any of you are expecting or know someone who is feel free to include this in your baby shower gift. And happy leap day! A cute little honeycomb “bubble” makes these fun DIY bubblegum popup invitations three-dimensional and unforgettable! When it comes to party invites, I generally err on the side of a flat, simple card that I can just get printed and sent. Our Etsy shop is full of that kind of invite and it’s easy and I love it! But, what I love even more is added texture and fun/surprising elements. The only reason I don’t usually include these kind of parts to my party invites is simply because of time and money constraints. But, today I’m sharing a solution to that problem! Easy, easy popup invites! These invites aren’t complicated at all, in fact you simply use honeycomb balls, which you can find at any party supply store, to get the popup effect! No crazy steps or intricate paper crafting to get this amazing wow factor. 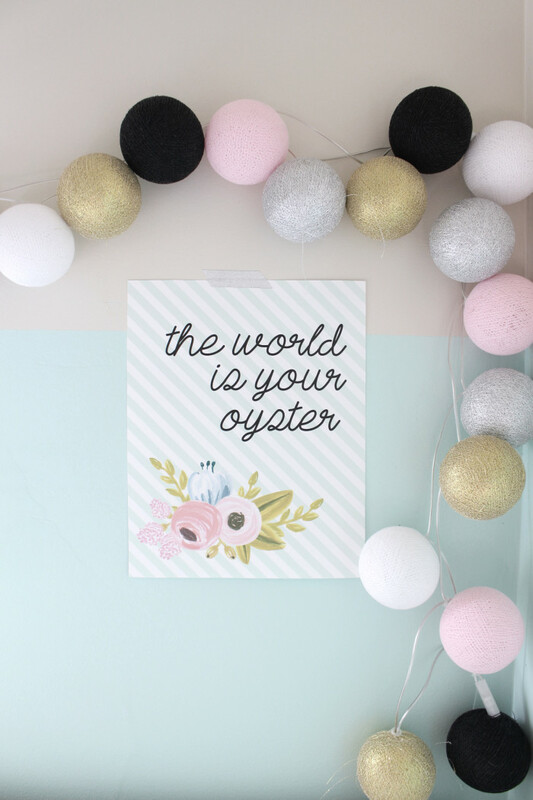 And, I’ve created printables already for you that are free to use. They feature an adorable little boy or a girl, use whichever suits your party needs, in a cute little vintage style. The simple black and white, sketched style makes the invite not seem overwhelming with too many details and can also be super cost effective to print, since they don’t need to include any color. You could even do a variation of these invites using a photo of the person being celebrated. I love the idea of actually loading in a picture and still adding the fun honeycomb pop up element! If you go this route, just get a full frontal picture, load it into a photo editing program on a document in either 8″x6″ size or 10″x7″ size, this will result in cards that can be folded into 4″x6″ or 5″x7″, respectively, and will make your life so much easier since those will then fit in common envelopes. To see all the steps and get some tips for where to get the materials, head right here! 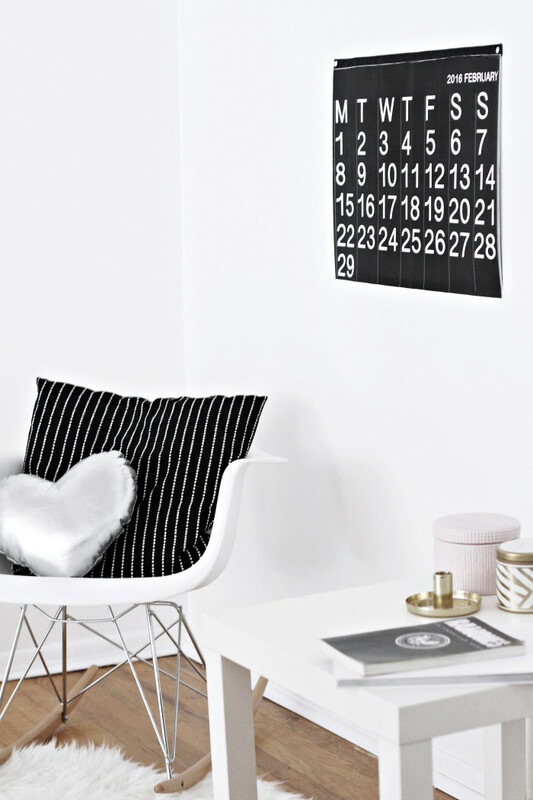 When Big Chill challenged us to do a color of the month style post we were so thrilled! We have been eyeing their gorgeous vintage ovens and fridges for ages and we especially love that they fit in perfectly with every type of décor. And I cannot stress this enough, if you are unfamiliar with Big Chill check out their products right now! I think I am safe saying you will immediately fall in love! This project also came at a perfect time since Machelle just moved into a new place that she is almost completely redoing (like weeks and weeks of painting too, phew!) and is looking to make some changes to her kitchen. Hopefully the products I ended up picking help her out! I chose the Pantone colors of the year – Rose Quartz and Serenity – as the main accent colors and everything in the kitchen is centered around the light pink oven. I had a super hard time between wood floors and hexagon tiles and between white marble counter tops and concrete or stainless steel. But I love all the white kitchens that have been featured over the past year or two and wanted a bright kitchen with just a few fun pastel accents. I would probably have the cabinets all white too to make it as clean and bright as possible. I also think some yellow, mint and purple would go well with the pieces I chose. 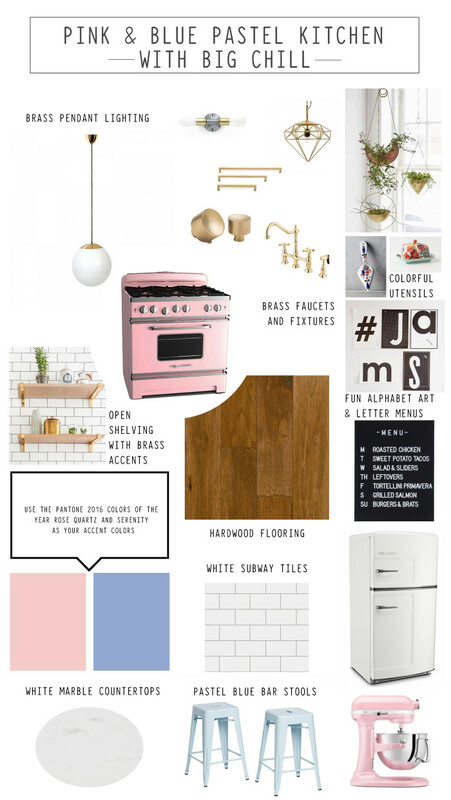 But lastly, can we just swoon over that pink stove?! It is so pretty! Ok can you even?! Look at the stunning scenery in France. 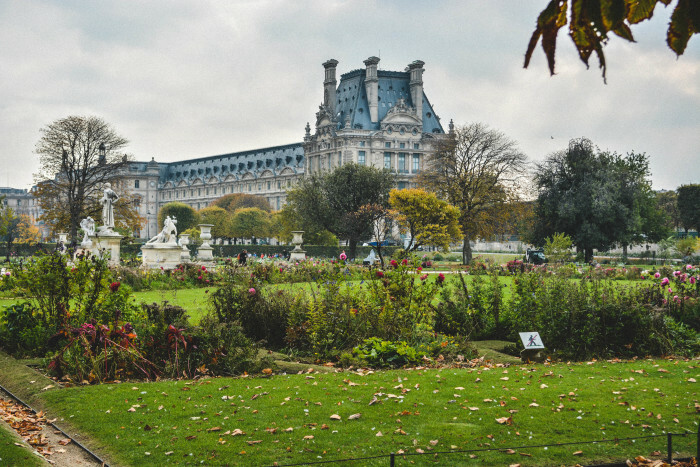 It is beyond beautiful in every way – the landscapes, the trees, the architecture, the history, the food, the art – everything! 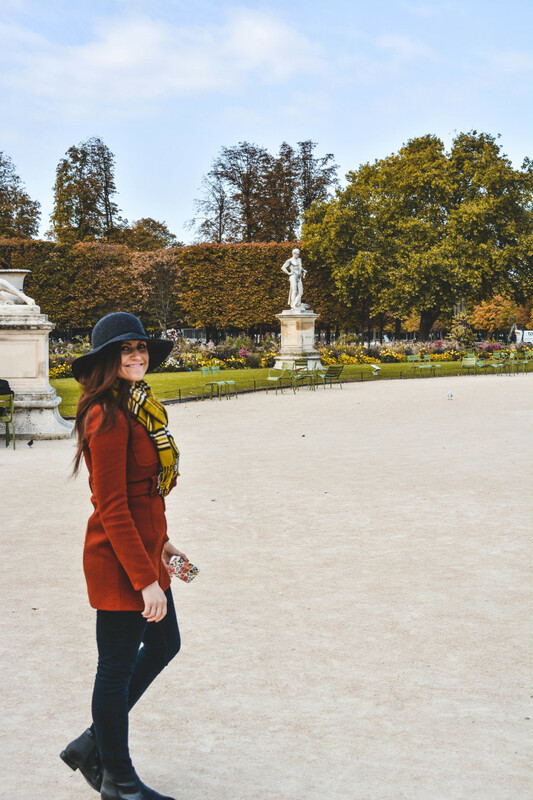 If you ever have the opportunity to go to Europe in the fall I insist you take it! Last year we went to Austria, Hungary, and Slovenia (with quick stops in Croatia and Slovakia) and it was absolutely divine. 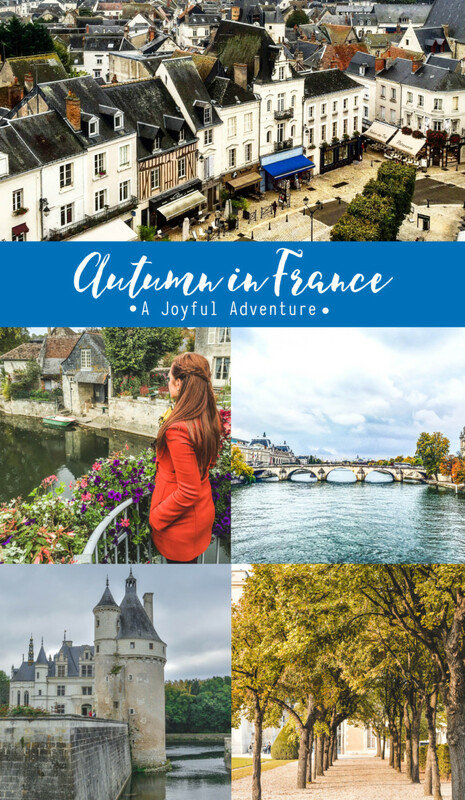 This year we were lucky enough to spend a week in October traveling in Paris and the Loire Valley. Given the beauty surrounding us we took a lot of photos and that is partially why I am only now, months later, sharing the photos with you all. 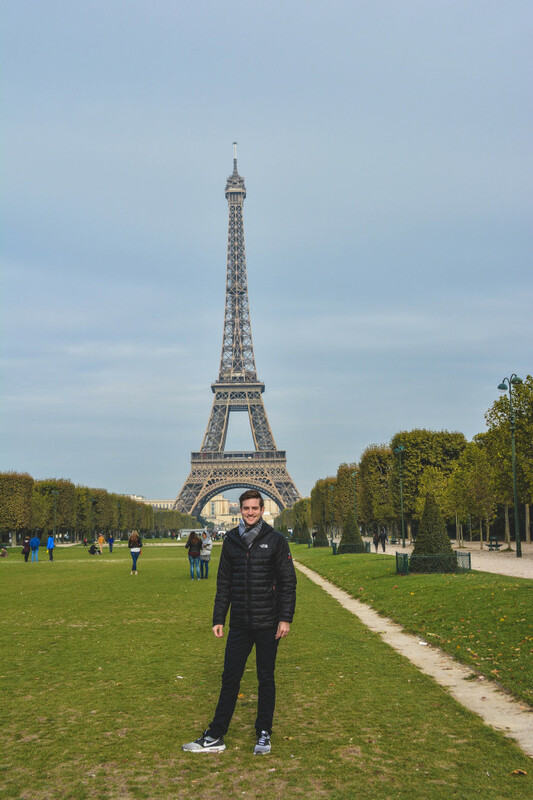 What more can I say about Paris besides it absolutely lived up to my expectations? I really did not expect it to given the hype surrounding that city and my own high expectations but I adored it. 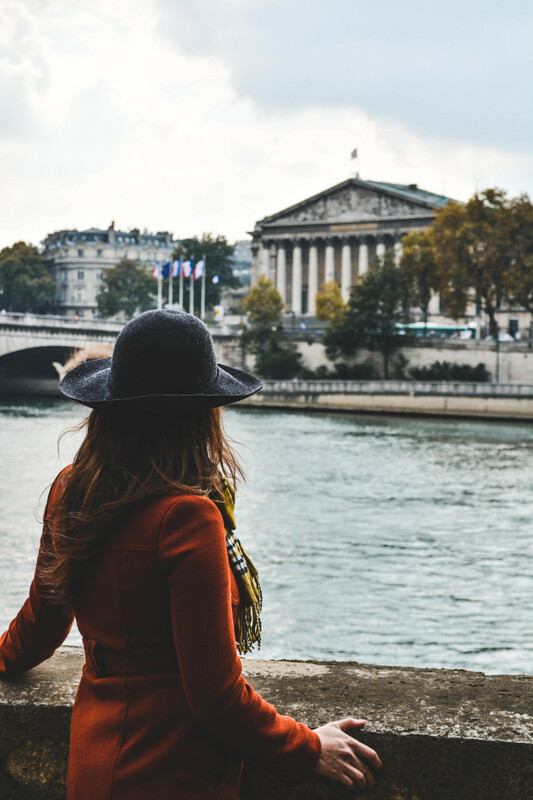 I am by no means an expert on it given we only spent a few days and I have tons of more things I want to see chief among them Musee de l’Orangerie, Bibliothèque Mazarine, and the Centre Pompidou. But on to what we did see and do! 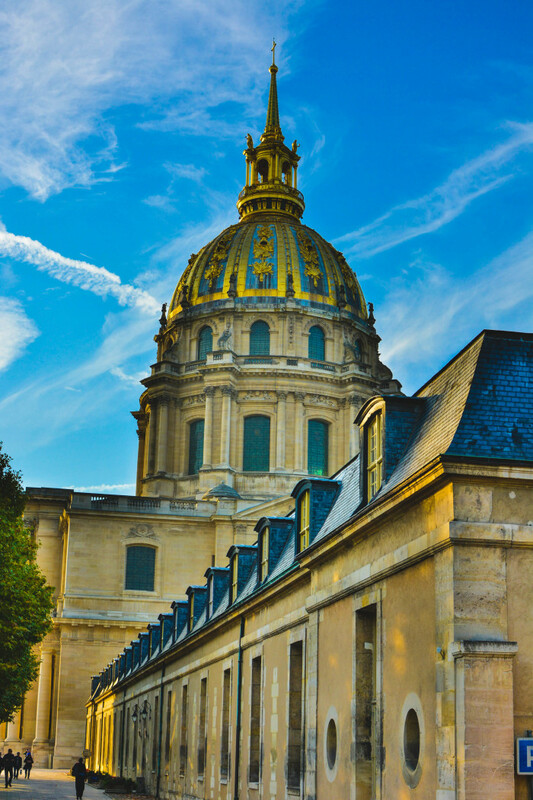 We stayed right next to Les Invalides which includes museums and monuments relating to the military history of France as well as the resting place of the infamous Napoleon Bonaparte. 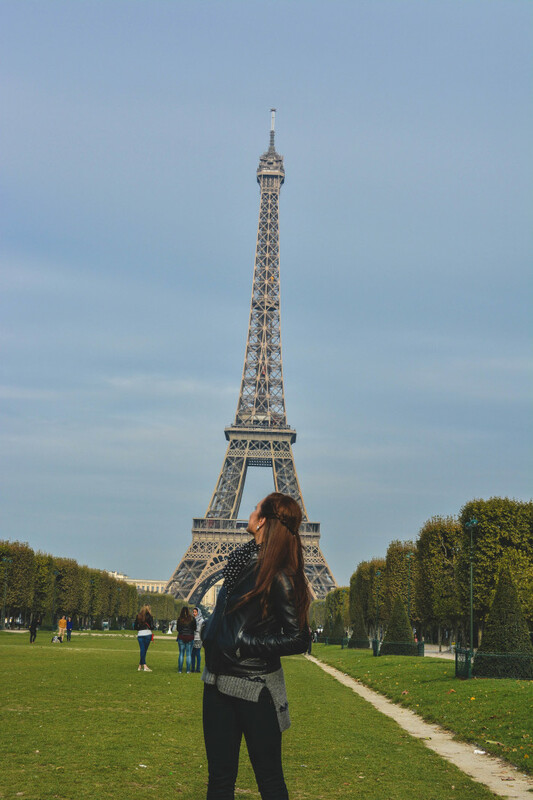 This was also very close to the Eiffel Tower. 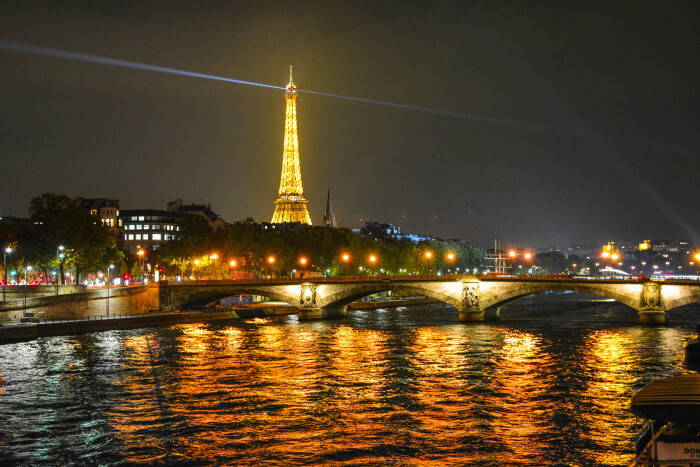 Just as stunning at night and even more romantic! 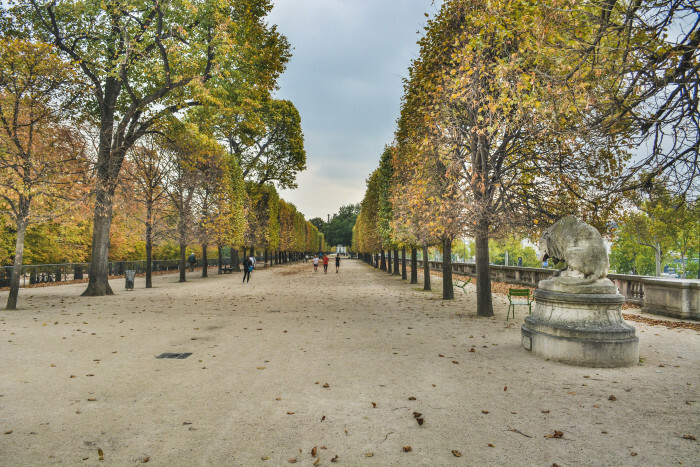 We spent a few hours walking along the Seine and strolling through the Tuileries Garden. 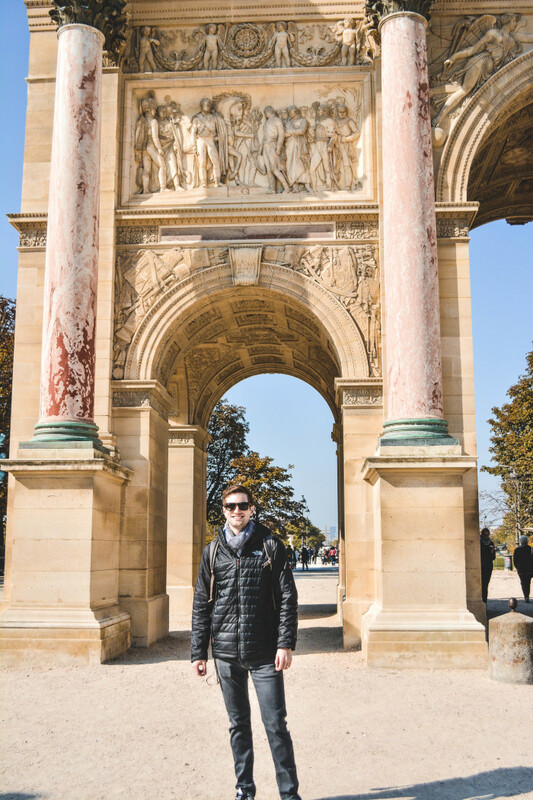 At the Louvre! If you have been there you know that the castle itself is as magnificent as any of the art that resides inside it. Click through if you want to see even more! !